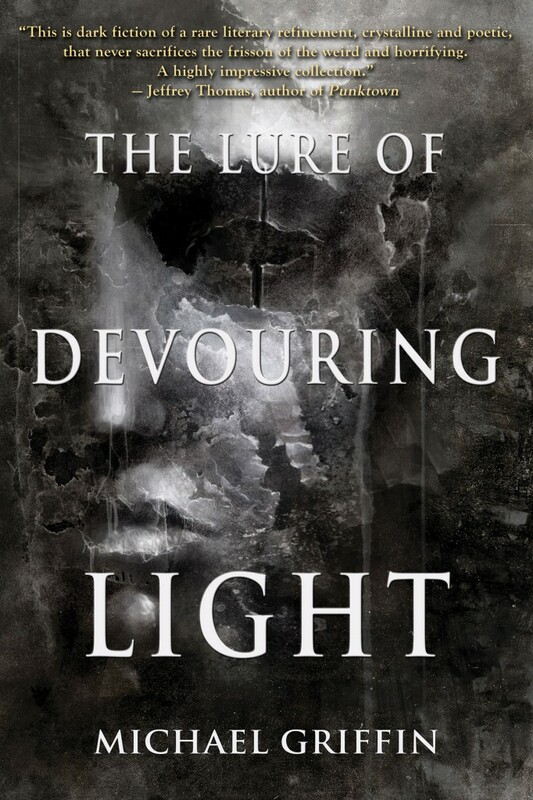 So says Publishers Weekly on the subject of my upcoming collection, The Lure of Devouring Light. There’s more, of course. Read the rest HERE. I consider this review a really great sign of how the book might be received. PW is a very solid, mainstream-oriented periodical, so it’s encouraging that they clearly understood the focus and intent of my work.